At Charms Of Light you will find a range of men's bracelets, charm bracelets, bracelets for women, bangle bracelets, chakra bracelets and more. All beaded bracelets are hand made with healing crystals; there are heart bracelets created with healing stones; and silver, gold, or copper bracelets crocheted with wire. 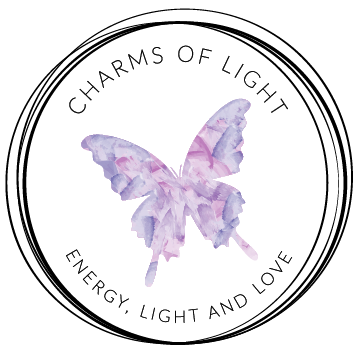 All Healing Bracelets in the Healing Jewellery Collection from Charms Of Light are created with love and healing intentions. Every healing bracelet is charged with Reiki energy to further enhance the natural healing energies of the gemstones used. The combination of healing energies in the gemstones and the channeled energy of Reiki, enhance and compliment each other beautifully. Contact me for your custom made healing bracelet requirements.